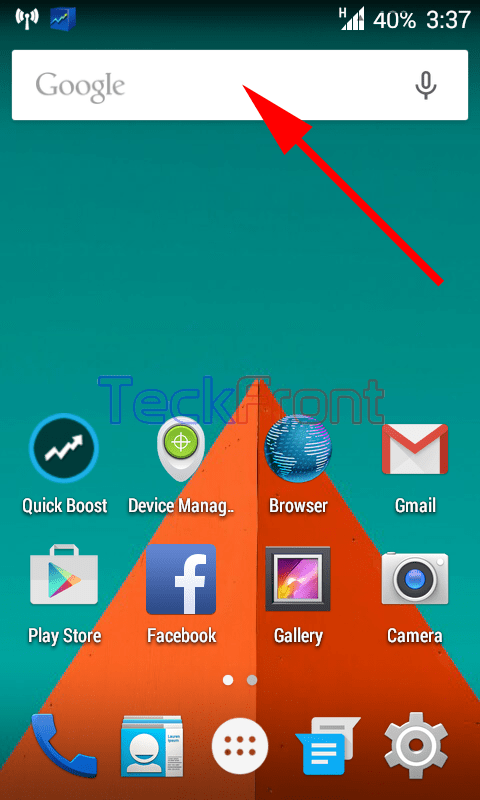 How to Get the Google Now on Your Android 4.4.x KitKat Device? Google Now is an intelligent artificial assistant, developed by Google Inc. for the Android and iOS devices and is available with Google Search mobile app. With lot of features and helping cards, Google Now can be installed in the Android devices. It has enormous yet very interesting and useful features for the Android users. It is easy to install Google Now if the instructions are followed. Your Android device is connected to the Internet. 1: Tap the ‘Google Search’ bar, given at the top of the Home screen of your Android 4.4.x device. It will open up one more bar, immediately below the ‘Google Search’ with citation ‘Get Google Now’. 2: Tap the ‘Get Google Now’ bar and it will take you to the ‘Get Google Now’ screen. 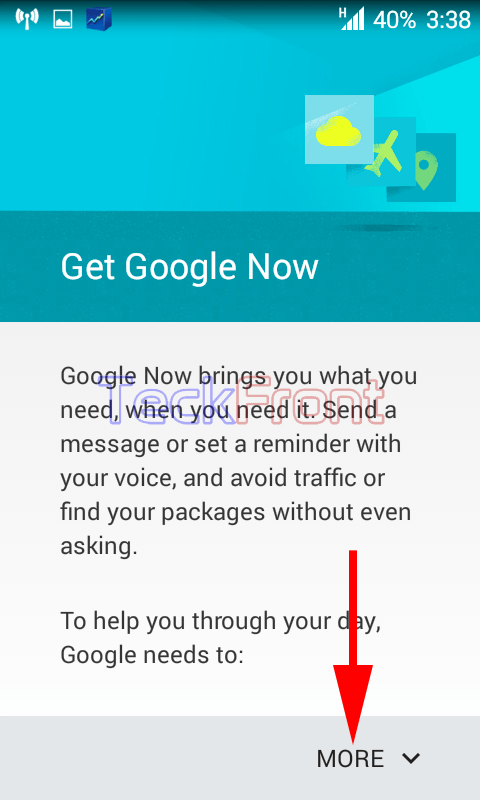 3: Read the instructions, given by Google, at the ‘Get Google Now’ screen. 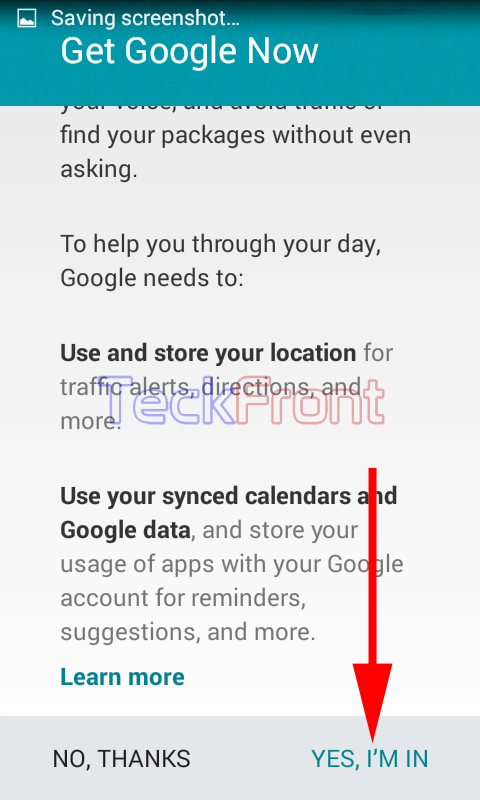 To read more instructions /guidelines, tap ‘MORE’, given at the bottom right corner of the ‘Get Google Now’ screen after reading and it will further open up the bottom part of the declaration. Read it carefully and if you agree with it, tap ‘YES, I’ AM IN’. It will take to the next screen, ‘Improve my location’. 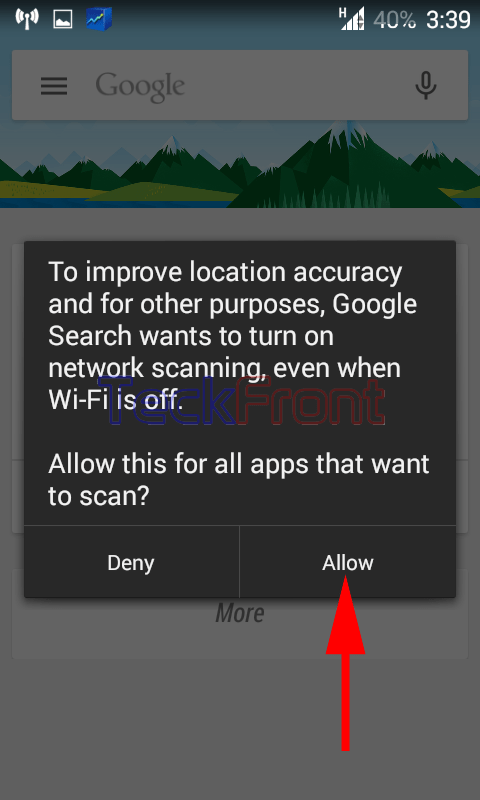 4: To configure the ‘Google Now’, tap ‘Enable’ and it will open up a prompt, asking your permission to scan your app. 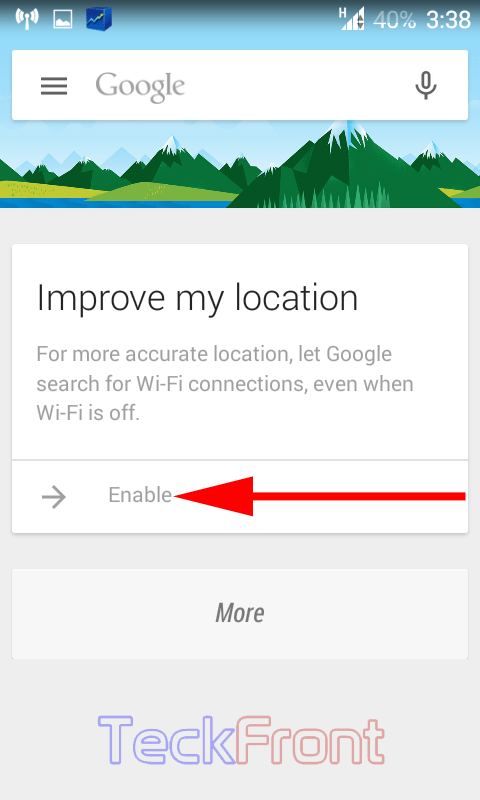 5: Tap ‘Allow’ and Google Now will wish you. Here, ‘Google Now’ wished me ‘Good afternoon’. 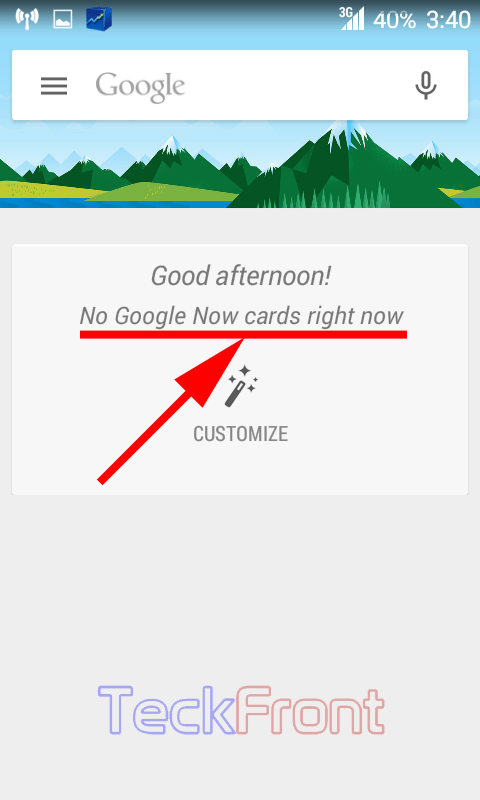 Now, Google ask you to ‘CUSTOMIZE’ as no ‘Google Now’ cards are available at the time. 6: After this, you may customize the ‘Google Now’ as per your need, choice and requirements. That’s all! Older How to Clear Search History in New Gmail App for Android 5.0 Lollipop?